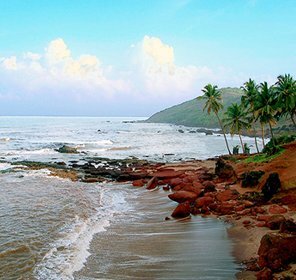 Just 2 km away from Colva (Goa), Benaulim Beach is one of the ideal locations for the tourists seeking for serenity and tranquillity. 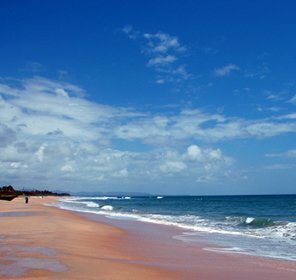 Though, the beach is famous for fishing, it is still unexplored by travelers. 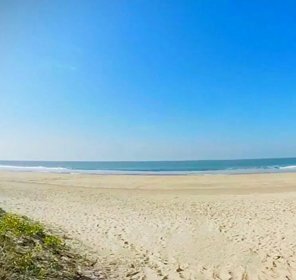 A long stretch of empty sand, showered with laid-back and windswept, this beach is a great place to relax on the sands, with abundance of sunbed-equipped beach shacks tracing the stretch to the north. 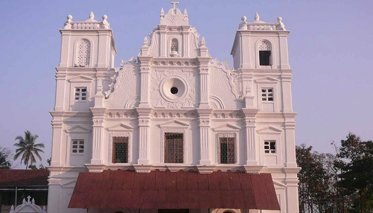 The place has brilliant scenic beauty and the architectural grandeurs of its churches, old houses, and temples; simply become the famous attractions of Benaulim. 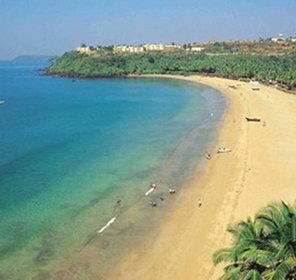 It's one of the evergreen destinations of Goa, which is also popular as heaven for tourists. 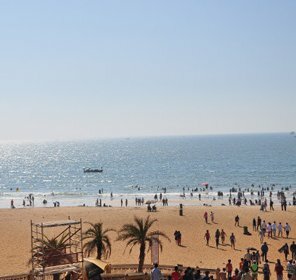 It has everything right from enchanting beaches, luxurious silvery sands, excellent accommodation, to nightlife and parties. 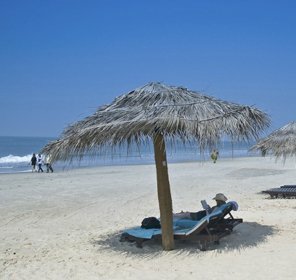 Away from hustle and bustle of the city, the beach is a perfect place for beach bums to relax and regenerate their spirits. Also, a large number of globetrotters flock at this place during weekends. So, if you wanna spend some memorable time with your loved ones, friends or family members in such kind of place that is very close to nature, then Benaulim is the perfect place for you as it brings complete package of enjoyment. Benaulim has all ranges of accommodation to choose from. 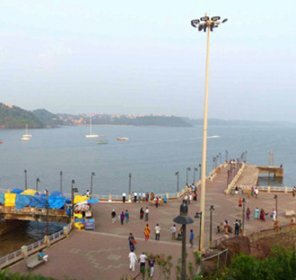 A large number of hotels and tourist lodges, guesthouses are available that cater to the needs of all kinds of travelers. 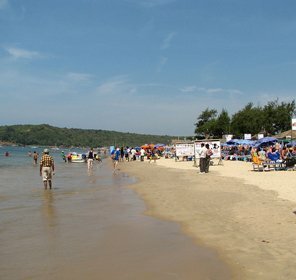 Benaulim brings lots of beach activities ranging from water sports, sightseeing to other shopping activities. So, go and experience all the activities and make your day wonderful. 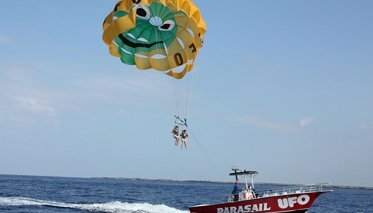 Once you visit here, you must try water activities like jet skiing, snorkeling, parasailing, and windsurfing. 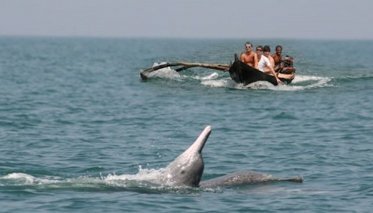 Spending few hours on viewing the marine life and the dolphin spotting trips are also the main attractions of the beach. 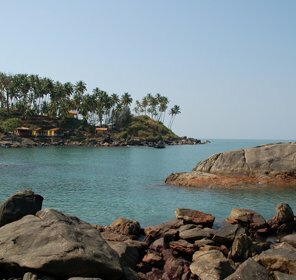 There are plenty of enlivening expeditions in Benaulim, where you get sailing tours so that you can enjoy swimming with dolphins or tour the nearby islands to explore some beautiful beaches. During your stay, you can plan for a full day tour to Paradise Island. You'll find some Kashmiri and Tibetian jewellery shops in Benaulim where you may get different designs of precious and semi-precious items. 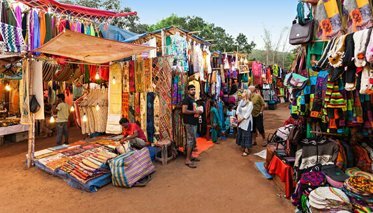 Various shops also offer furniture, Indian & Kashmiri handicrafts, and ornaments. 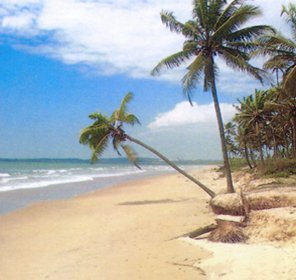 Apart from sunbathing, sea foods and water activities, Benaulim is also known due to its famous tourist attractions that are in and around the beach. This church is famous for its annual religious event Fama of Menino Jesus. It is especially celebrated by Catholic community on the third Monday of October every year. 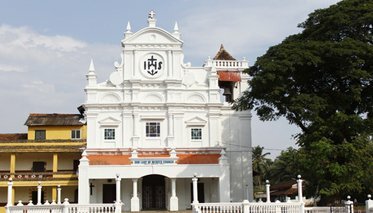 This church is famous for celebrating a thanks giving day, which is held every year while monsoon arrives. On this very day, young men wear crowns of fruits & leaves and sing for gifts. 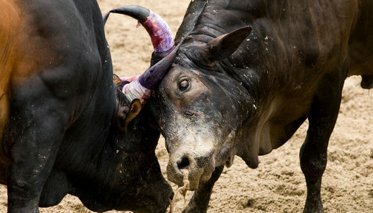 One can also enjoy the bull fights at Benaulim that is celebrated every year from the month of October to May. Have you ever arranged a romantic candlelight dinner for your loved one on the beach, where moon and the sea give you a company? Well, this is what Goa nightlife at Benaulim depicts you. At night, the beach looks very pretty with the starry sky and gentle moonlight bestowing the place, a truly striking look. It offers eating & drinking in the variety of beach shacks and restaurants that can make your night entertaining with music and dance. Enjoying loud music, parties and drinking chill beer are main attractions of nightlife in Benaulim. There are many clubs and pubs that keep entertaining tourists till the wee hours of the night. Heading towards Fiplees Pub and Disco or Adega Camoens Nightclubs are best options for boozing. 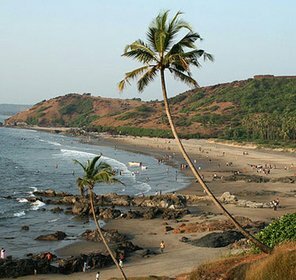 The nearest airport is Dabolim, which is 27 km away from Benaulim. The nearest railhead is Madgaon, which is 5 km away from Benaulim. Other railhead is Karmali (41 km). 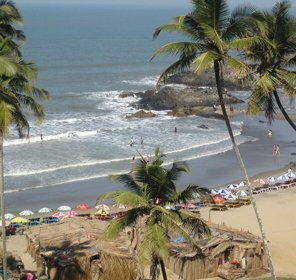 Regular buses from Colva is available, which is 2 km away from Benaulim beach. 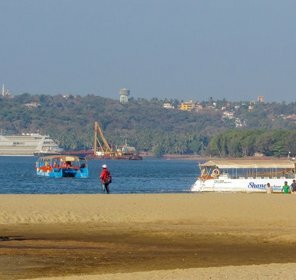 It's well-connected by road to other cities in Goa and so it is easily reachable by bus or rental car. November to February. 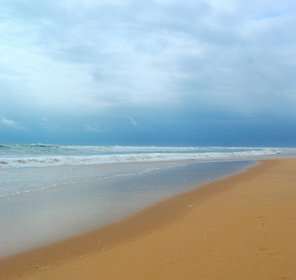 So, if you wanna exciting holiday trip to an attractive, relaxing and soothing place that can enlighten you with its sea food, water sports and rocking nightlife, head to Benaulim Beach and explore the entire beauty of the place. 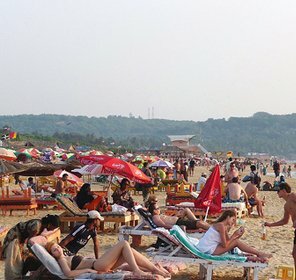 You may search the best holiday packages offered by Tour My India that may suit backpackers and beach lovers.